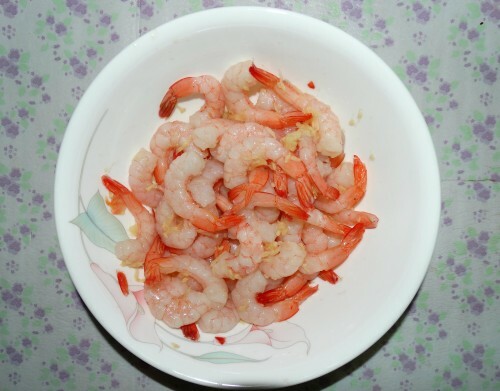 Prawns/shrimps are one of my favorites! Back in my hometown, it’s quite expensive, so it was a delicacy back then for us. But in Singapore, it can be part of one’s everyday meal. It’s found in every wet market and super market. Recently I’ve been cooking Chinese quite a bit, in fact I posted the Chicken noodles recipe as well few weeks back. 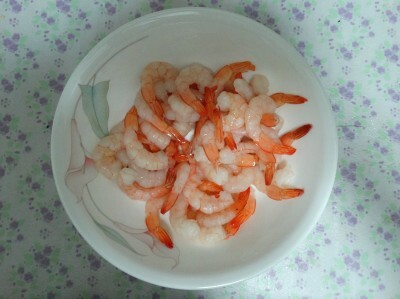 So the next one I wanted to try with shrimps. I was quite satisfied after cooking this recipe…. the dish turned out to have a great color and can be cooked in minutes! I was so happy that the next day I tried another Chinese recipe ‘Chicken in black bean sauce’ (which I’ll post next)! Mix all the above to make the sauce mixture. 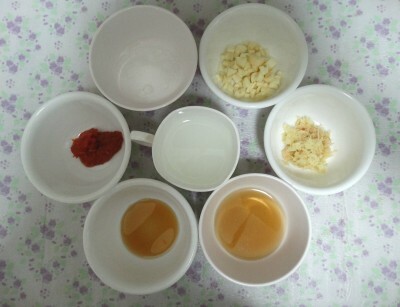 Step 1: Mix all the marinade ingredients together to make the marinade mixture. 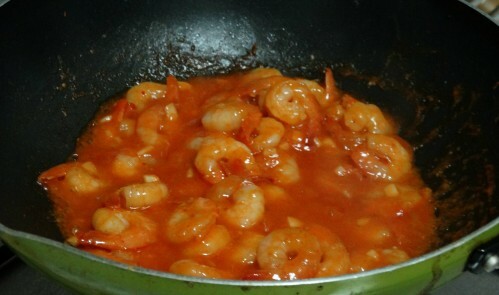 Mix with the shrimps and marinade mixture and keep aside for around 10-15 minutes. 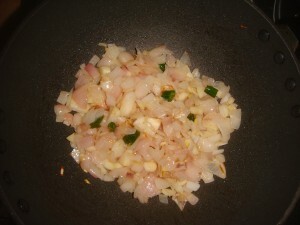 Step 3: Heat oil in a wok or U shaped pan. 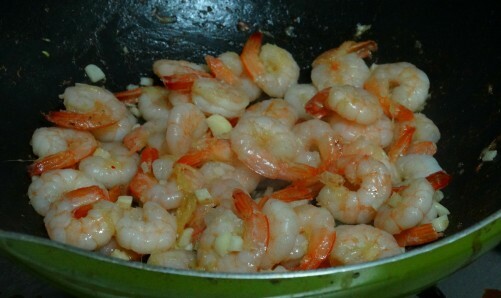 Add garlic and the shrimps and fry for 1 to maximum 3 minutes until the shrimps develop a slight pinkish orange color. Step 4: Add the sauce mixture and cook until you get the desired thickness. Add salt for taste (as required). 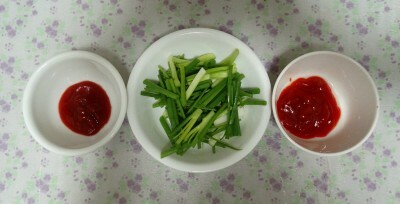 Step 5: Add the green onion. Stir (maximum for a minute) and transfer to a plate immediately. 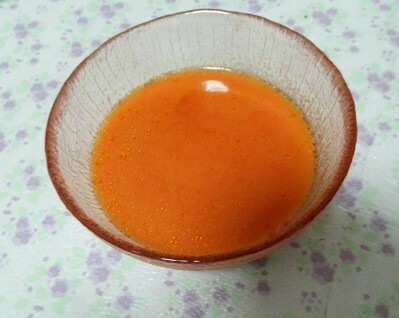 Serve hot with rice or noodles. 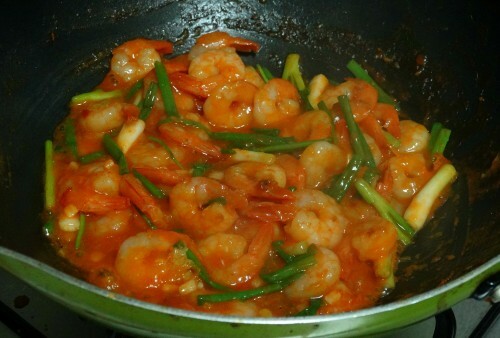 If you don’t like it too spicy, use less amount of the chili sauce and more of the tomato sauce. Add some vinegar if you like, before transferring from the wok/pan to the serving dish, as per your taste. Turkey has been one of the most fascinating countries I have visited till date. Starting from the people to the food! Yes, I loved the food and even 10 days at a stretch seemed too less a period! Hence, after my return, I wanted to try my hand at Turkish food. I tried out some of the mezze appetizers and it turned out to be quite good! We’ll come to that later. I’m sure fish is a favorite to many of you and Pomfret…. yummm! ‘Pilaki’ in Turkish refers to a dish cooked in a sauce made out of onion, garlic, carrot, potato, tomato or tomato paste, sugar and olive oil. Fish Pilaki is quite a popular dish there and I chose Pomfret for this one. I’ve tweaked the recipe a little bit to suit my style. 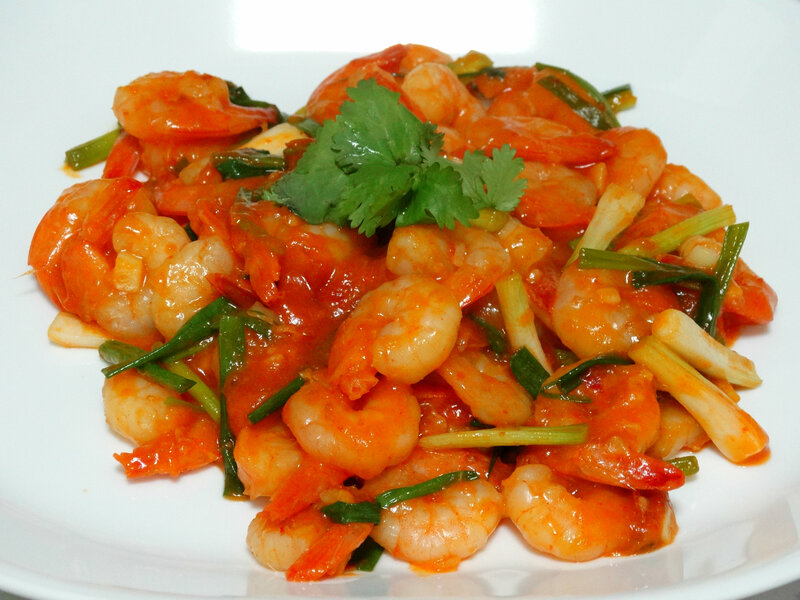 As for the taste of this dish, this is definitely yummmmm! So just go for it! 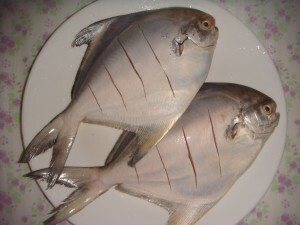 Pomfret – 2, big sized. You can use smaller ones as well depending on the size of your oven dish. Step 1: Cut the fish on the top and bottom carefully without cutting the backbone. Step 2: Heat oil in a pan. Put the onions, garlic and chilli and cook until soft. Meanwhile, pre-heat the oven to 1700 C/ 3250 F for 5-7 minutes. 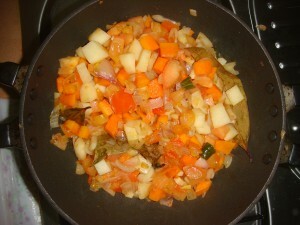 Step 3: Add the carrots and potatoes and cook for another 3-4 minutes. Stir in the tomatoes, sugar and bay leaves. Step 4: Add around 2 cups of water and bring to boil. 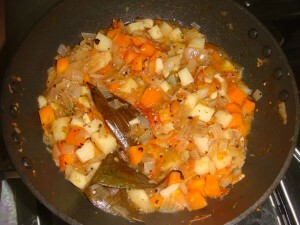 Lower the heat and cover the pan, let cook for 5-10 minutes, until the vegetables are soft. Make sure you don’t cook for too long, else the vegetables may become mushy. Add salt and pepper according to taste. 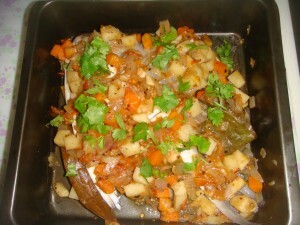 Step 5: Place the vegetables at the bottom of an oven proof dish and place the fish on the top. Cover the fish with rest of the vegetables over them. Pour in the lemon juice on top making sure it covers the fish properly. Put a few parsley/coriander leaves on top. Step 6: Place the dish in the oven for around 20 minutes or until the fish is cooked. Remove from the oven and allow it to cool. 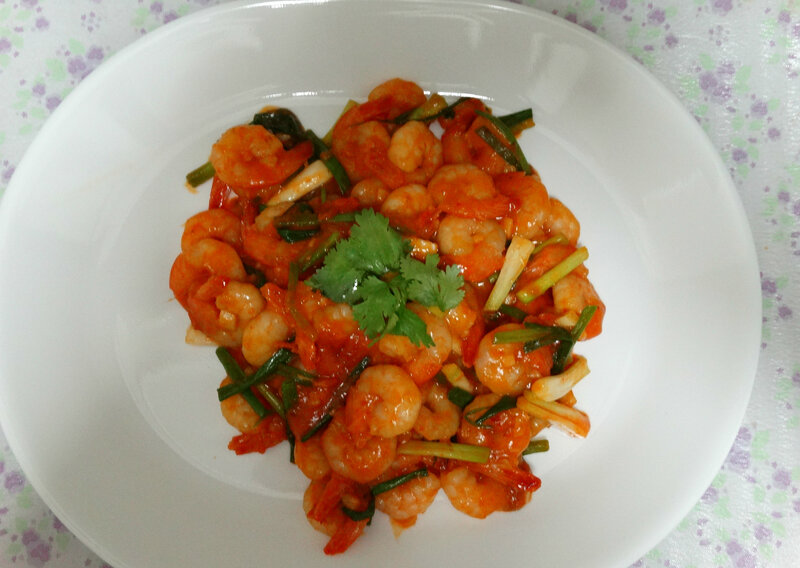 Garnish with parsley/coriander and serve hot with bread or rice. 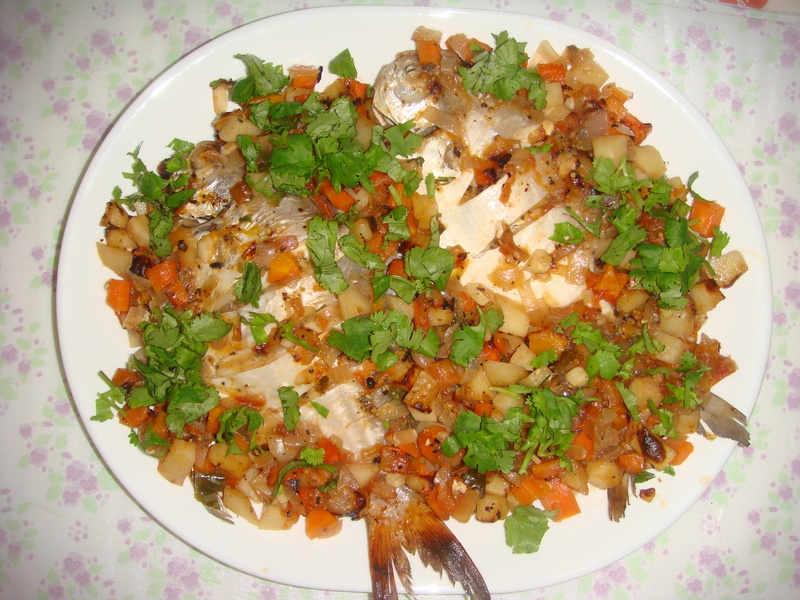 You can use other fish like Mackerel, Shellfish, mussels etc as per your taste, instead of Pomfret. If you don’t have olive oil, you can use vegetable oil as well. For a vegetarian option of this dish, replace fish with beans.